East Coast heads into the AFL Sydney Premier Division Grand Final on Saturday at Blacktown as ready as they can be. A full injury free squad is available to Michael Sankey to choose his starting 22 from. The Eagles have defeated St George in each one of the three clashes they have already had this season. But the previous three victories count for nothing in Grand Finals. We invite all East Coast supporters to attend the game which commences at 3.15pm. Wear plenty of blue and gold and come prepared to shout and cheer the boys generic provigil home to victory. 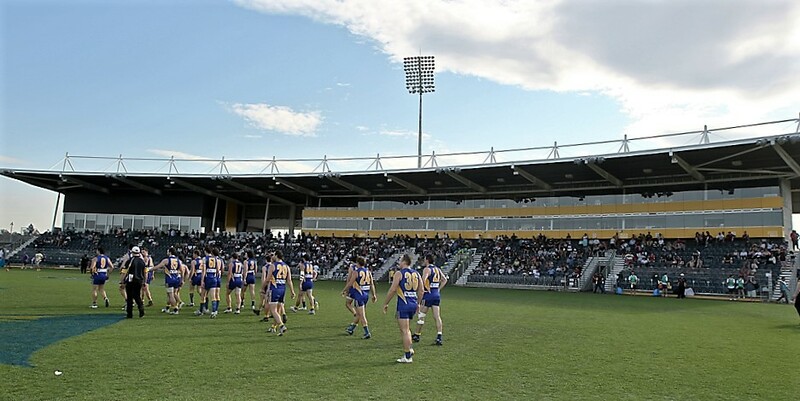 Click on this link to find the location of Blacktown International Sportspark. Admission is just $10 and don’t forget the post Grand Final function at The Fiddler from 7.00pm. And to get you in the mood, you might like to read the stories of and view the wonderful pictures of our Premierships in 2009, 2010 and 2011. Please just click on each of the years in turn. Look forward to seeing you at the footy on Saturday …..